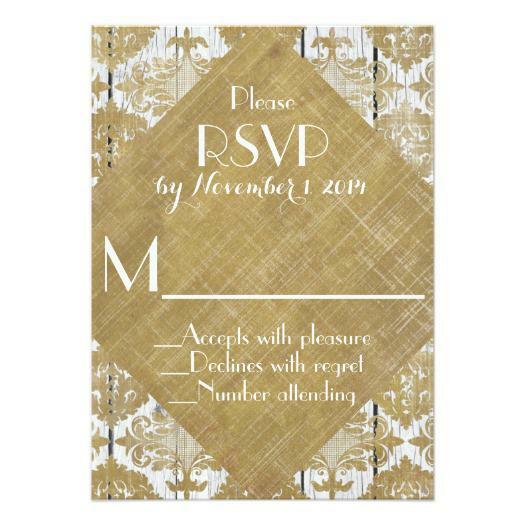 This is a PSA for those of you who do not know how a wedding RSVP card works. If you have never been invited to a wedding, never seen a RSVP card or take your friendship seriously you will want to continue reading. This may be the most important PSA you will ever see. Making a small update for all of the people that felt like I was talking to them. For some reason this post has struck a nerve with people, either they loved it, I got standing ovations, style of love. Or they took out a personal vendetta against me. Seriously. I couldn’t care less if you thought I was totally off base with this post. I seriously think that you need to step back and take a better look at your manners and see what you can improve. I for one am not going to change my opinion here. Because, what? I think that you are out of line if you can’t send a simple RSVP? I mean seriously. This is something that they have been teaching since you were small. You get invited, you either courteously tell them you will attend or you send your regrets. If there is something in between then you make the best guess you can and go on with your life. For those of you who are on the fence. That want to hold your spot in line and then decide, nah, not going. I tried to talk to one of you about this. We’ll call him, Steve, but in the end no matter who it has been they have shared a lot in common with Steve. He used the argument, he wanted to come, but couldn’t make it. I am sorry, but unless it is a major unforeseen occurrence, most of us know that we won’t be able to make it, at least a few days in advance. You are just trying to avoid the unpleasantness of going and informing the party that you decided to bale. And honestly that is pretty low. This isn’t a small little group. Most celebrations that roll out the RSVP do so for a reason. Heck, even a moderately sized party might choose to send them out to make their lives easier. Until you came along. The fact that you have been bombarding me with email since the day I posted this just goes to show that you aren’t comfortable with yourself and you felt like I unloaded on you. But that isn’t true. You know that I am correct when I say. RSVPing will not kill your. But you want to change my mind. Because if you do, some how magically you will be right. I will most certainly be wrong and your damaged ego will be healed of all the blight that you soiled it with. Let’s just reverse roles. You decide to celebrate. I don’t care, wedding, bridal shower, or anything that requires you to keep track. This is a thought experiment, so get your thinking cap on. Now, you have planned, you have prepared, and then you have 10% of your guests not show. I once attended a party where half of the guests didn’t show. It was embarrassing, and it just made the host a nervous wreck. She was a real sweetheart and we thought that the guests didn’t have it in them to “break her heart,” yet when they failed to show they really devastated her. Now suppose you are in her shoes. You may not be a sweetheart, keep in mind I have read your email. Yet, I wouldn’t want to see you hurt any more than she was. But… Still guests are dropping off the list like flies. And now you went through more than a little time, money, and nerves to get every thing ready. You want them to have a good time. And yet, they actually have to show up for that to happen. I think it is important to understand that you aren’t alone in this world. Your actions still have an impact on others. And the more considerate you treat people the more you will get in return. You know those little cards, those pleas of acknowledgement that you will be in fact coming to the wedding or even if you can’t make it? Yeah, it is called an RSVP. But that is an acronym for a much more eloquent French expression that goes like this, “Répondez s’il vous plaît.” And before you make the excuse that you don’t speak French it stands for something like, “Reply if you please.” And while that “please” may sound like your actually only supposed to reply if you want to, or that it is optional, you read it wrong. “Please reply” is what you should be reading. 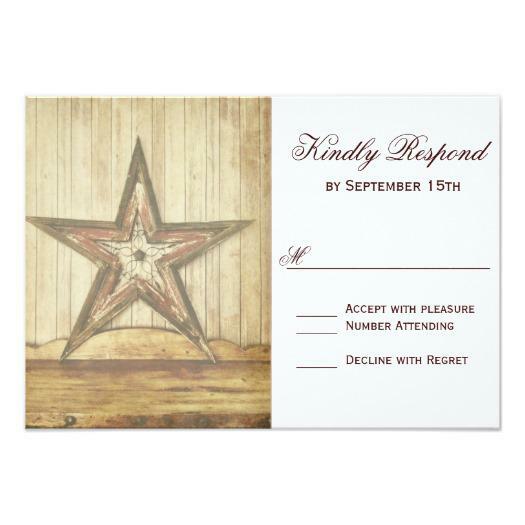 And this applies for all wedding invitations! This is a plea on you, a Yes or No multiple choice test that you can’t fail as long as you check one of these two options. 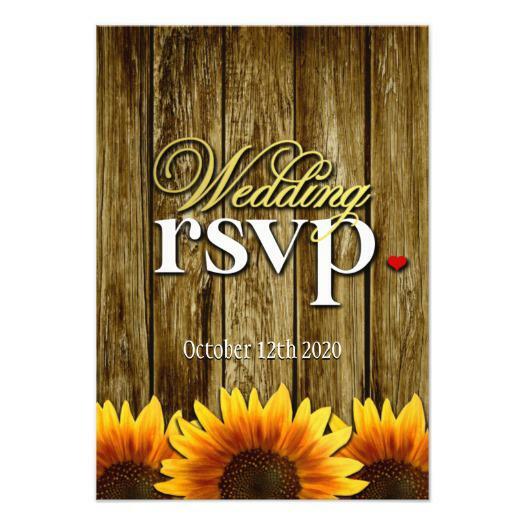 RSVP come in such lovely shapes, sizes and colors a site for country rustic wedding invitations offers them and a country wedding is about as relaxed as you can possibly get without a trip to Vegas. Here is a number of them, note that they all have something in common. And pay attention there is going to be a test at the end. And it is more than the prominent RSVP. Did you notice it too? They all have only one purpose. And you will certainly see the reason behind it. It was already established long before Millennial fingers grasped a cellphone, way back in the 18th century by Emily Post. You probably think that I am ranting. That it really isn’t important. That having one less person come and one more unexpected gatecrasher show up just balances things back out. It is simple enough math after all. Well, you’re wrong. And yes, I am going to tell you why. Those four little letters, RSVP are part of a carefully honed blue print called a plan. You may have heard of wedding planning, but planning in general is important to any larger party or celebration. Wedding are especially difficult because your trying to get two sides together that may not particularly like one another. That takes finesse, that takes seating arrangements a head of time. And that means you need to know how much you will need to arrange for the event. Just imagine you are supposed to arrange the celebration, maybe you have, and you’re sitting on your list. Half of the people either are not able to attend the wedding, or they didn’t RSVP. You know how it is, you intended on saying your coming, but life, you know how it is. Well there you standing there, ready for a wedding, only you weren’t expected. This wedding is amazing by the way. You really want to be part of it now that you made the effort to pull yourself together and be proactive. Weddings are great! Where is the dance floor, where are the drinks? Weddings rock. Only you sort of kinda lost your right to be there when you failed to send in the little card, call, text, or email your participation were assumed MIA. How can you expect somebody to make the effort to prepare a place for you when you can’t even make the effort to say “yes?” It is embarrassing, but not for the people you think it is. There is only one way you could make the performance better, that would be with a show. But you couldn’t could you? No, this is a wedding. That would be out of place, or would it? There isn’t any better way that by giving it a go, you know, if once you don’t succeed, try, try again. And you did. A scene. Why couldn’t you just lie and say it got lost in the mail? There is a good point about the whole thing. When you’re done you will never be invited to another wedding again. And did I mention that you already love weddings. You’re just too busy/lazy to make the effort to say you will be coming. Here are the secrets to being a good wedding guest. 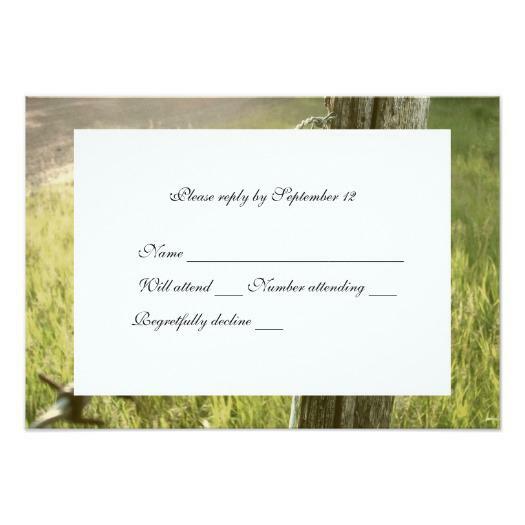 Fill out your RSVP and send it back on time. This requires a stamp and a mailbox. 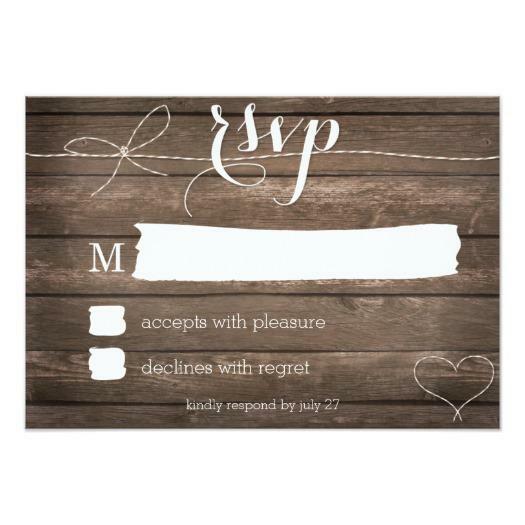 Most RSVP’s come with a self addressed stamp envelope. And you thought weddings were time consuming to arrange. Proper attire. You know it is right there on the invitations (if the wedding planner knows what they are doing). A desire to have fun, not drain the bar. 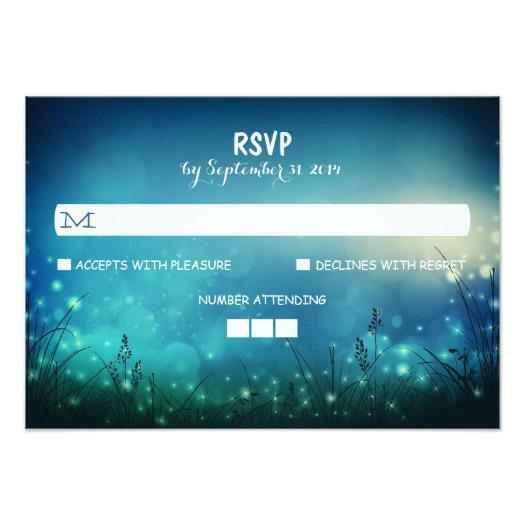 This post is about the importance of replying to a wedding invitation through the proper channels, this is an RSVP. The subject of this post is nobody that you know, but somebody we’ve all known. Here is the take away, when you RSVP to a wedding, you are following proper etiquette, you are polite, and people like you. 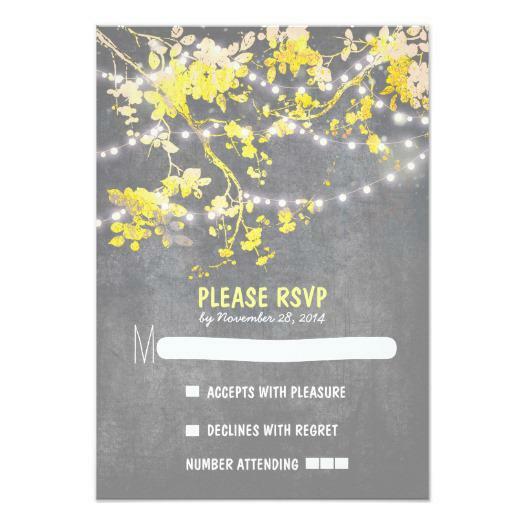 When you fail to RSVP to a wedding you are being selfish and a bit of a jerk. You decide which way you want to go. I’ll just leave you with this image, you can decide which of the options it fits with.